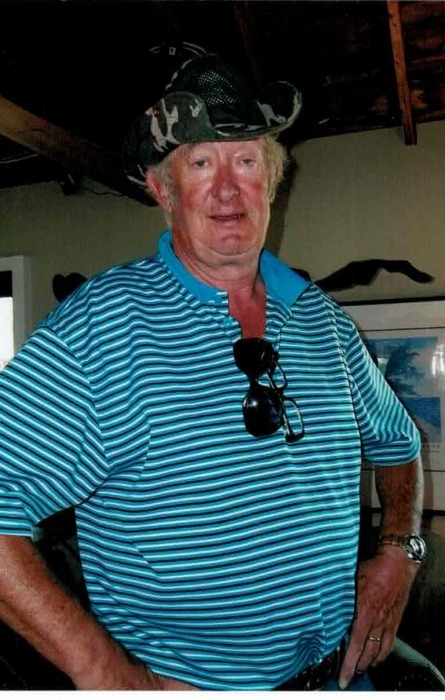 It is with profound sadness we announce the passing of James (Jim) Dobson of Cobden, who passed away in the Pembroke Regional Hospital on Friday June 8, 2018 in his 67th year. Jim Dobson beloved husband of Beth Dobson nee Sunderland. Dear father of Jayme (Alberto Montero) and Jayson (Katie ) Dobson. Also survived by 5 grandchildren Morgan, Rylee, Nevaeh, Brooklyn, Brad and 1 brother David Dobson, Brother-in-law Bill Sunderland, 3 sisters -in-law Anne (Steve Lawrence), Sandra (Vernie Mask) and Susan (George Berger).Friends may call at the Fraser – Morris and Heubner Funeral Home Cobden on Friday June 15, 2018 from 2 – 4 and 7 – 9pm. and Saturday from 9:30 until 10:15am. Thence to St. Patricks Anglican Church lower Stafford for service at 11am. Interment St. Patricks Anglican Cemetery. As expressions of Sympathy Donations to St. Patricks General Fund would be Appreciated.